The Avire Hub is our market-leading cloud monitoring system and opens up a world of possibilities. 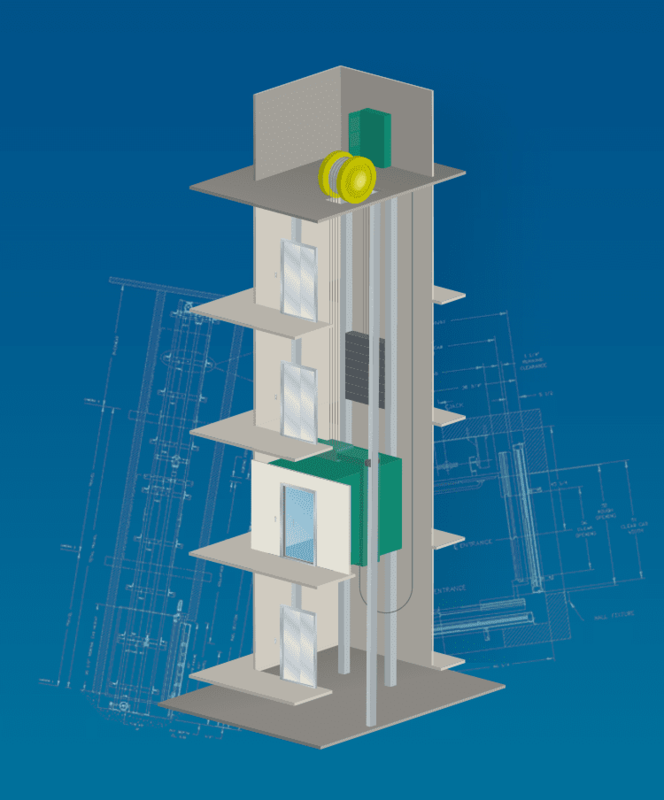 Specifically designed for the elevator industry, our secure platform allows you to view your entire lift portfolio online, perform EN81-28 background calls and remotely configure devices. It can also be to receive real time feedback on alarm calls and other events. The Avire Hub is a unique connectivity platform that supports a range of products and gives you access to your elevator portfolio’s data. 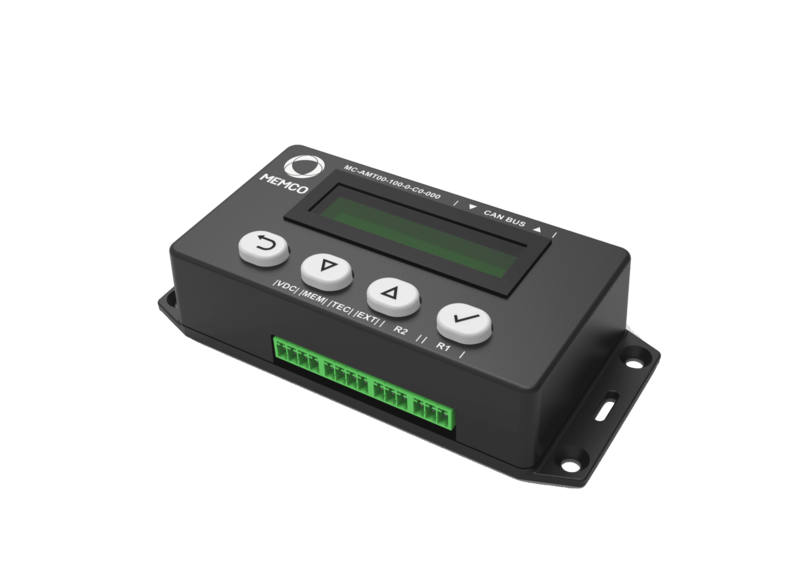 Increase efficiency, reduce costs and make monitoring your elevators simple with The Avire Hub. Click here to view our installation videos to get started with the Avire Hub. Receive, record and view multiple event types, including technical calls, alarms and status updates. 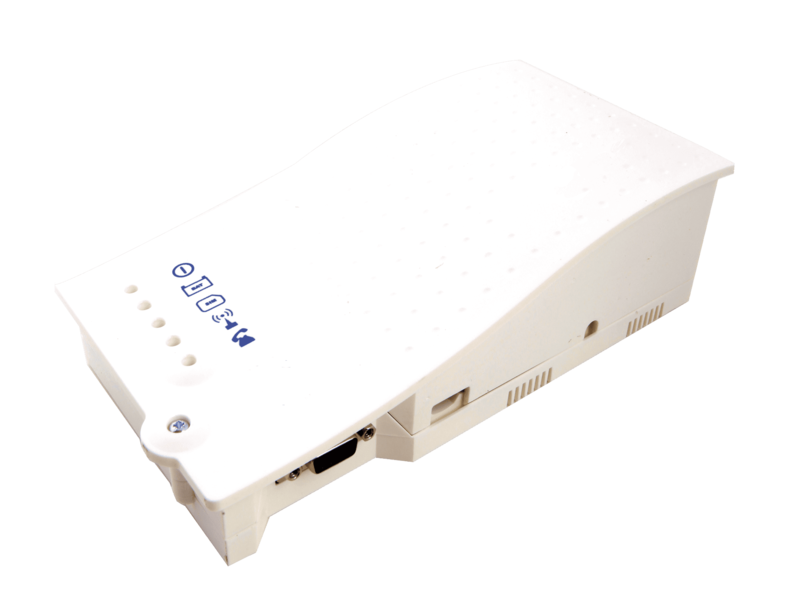 New CAN Bus enabled products such as Panachrome+ (G3851) and our PRP display (with DCP) can be programmed and monitored from The Hub. Multiple user types to allow different access levels and views, including read only accounts.